Golden chain. 【SLAVIC GIRLS (WOMEN)】, ukraine girls your brides, russian girl for marriage..
Gold is a noble metal representing deep respect, estimation and pride. It perfectly highlights elegance of any outfit. A chain can be an accessory for any event – either formal occasion or a casual night out. 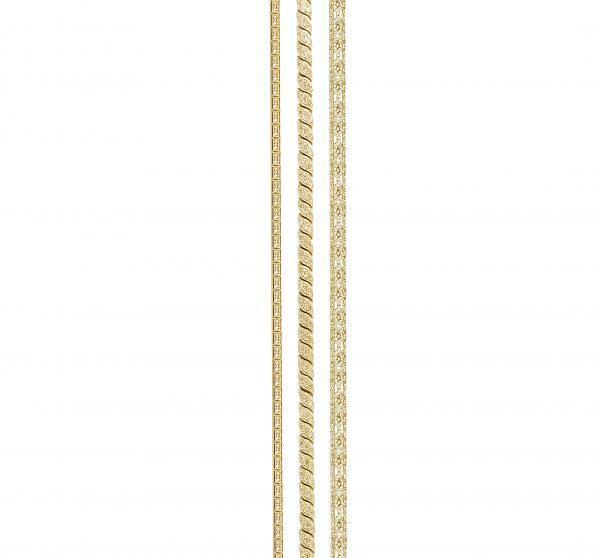 Gift your lady a golden chain, so she would think of you every time she wears it. The gift consists of a golden chain in a gift box. The lady can choose the chain design herself.